Do you like selling your clothing items? Do you like shopping and buying big brands for less? Then, I think you all are going to enjoy doing both and more on this site True Fashionistas. True Fashionistas is the #1 and largest designer resale and online designer consignment store in Southwest Florida. Their collection is made up of high-quality pre-owned luxury, designer and store brand clothing and accessories for men, women and children. 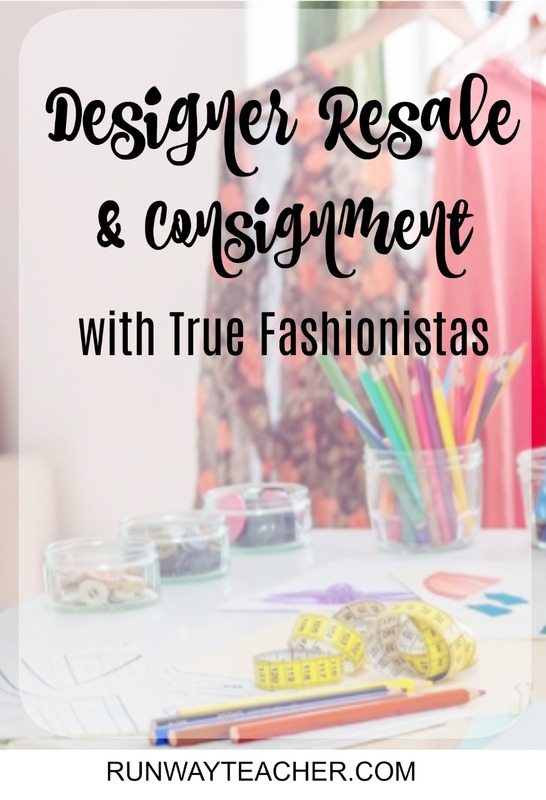 True Fashionistas also offers an Ebay and Amazon store that has over 15,000 products you won’t find in the store as well as ResaleTV, the industry’s first resale home shopping channel with broadcasting schedule available online. If you do not live in their area they offer FREE SHIPPING to you for consignment or cash. If you consign with them you will receive 50% of the selling price. If you sell to them for cash, you will receive approximately 30% of the selling price. When purchasing items, they have a non-returnable policy, but at times consider buying it back or cosigning. They offer new items everyday. Personally, when shopping for designer items I feel comfortable buying them at places that offer 100% authenticity and it’s hard to find online stores that offer that. 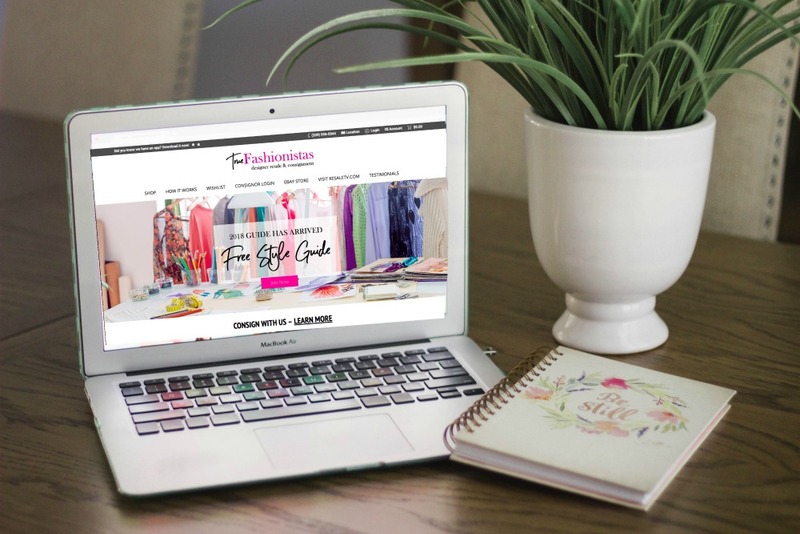 True Fashionistas offers that and has a genuinely sweet team that is ready to assist you! For more information regarding FAQ you may find some here. When shopping for resale luxury or designer items what do you prefer buying? I usually like to buy handbags, shoes, or accessories! Today’s post is sponsored by True Fashionistas. All images, recommendations, and opinions are solely based on my personal views and are of my own. Please read disclaimer here.